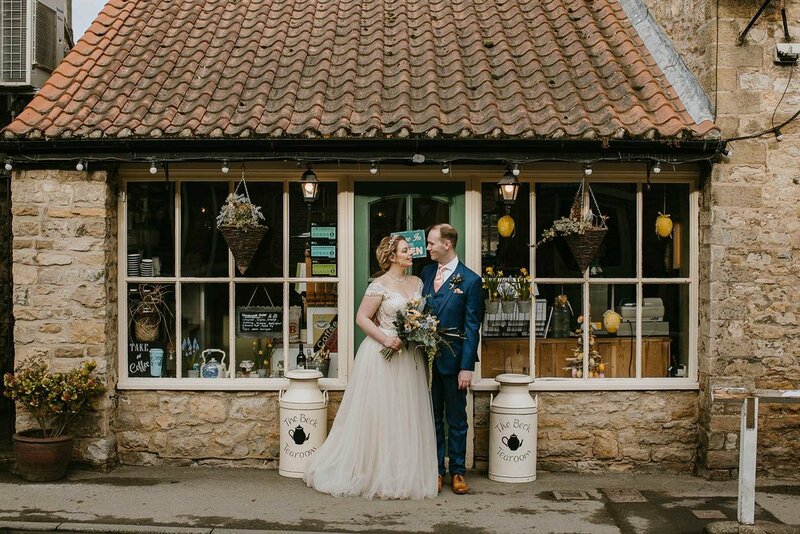 Kay and Jonathan got married in March at the lovely Black Swan Hotel, which is an old pub full of character in Helmsley, North Yorkshire. They chose The Black Swan, Helmsley because it's welcoming, cosy and a dog friendly venue! I love shooting The Black Swan, Helmsley weddings because the surroundings are so pretty! I loved being able to wander around the streets of Helmsley with Jonathan, Kay and their dog Zack - it's such a pretty Yorkshire village with plenty of great photo opportunities! 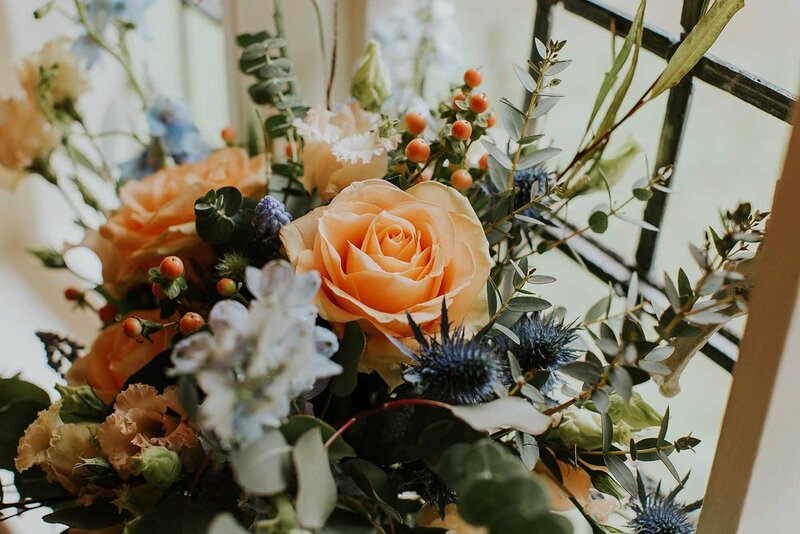 The wedding itself was an intimate affair in the beautiful ceremony room at The Black Swan, Helmsley. During the ceremony Jonathan & Kay's dog, Zack delivered the rings which was utterly adorable! 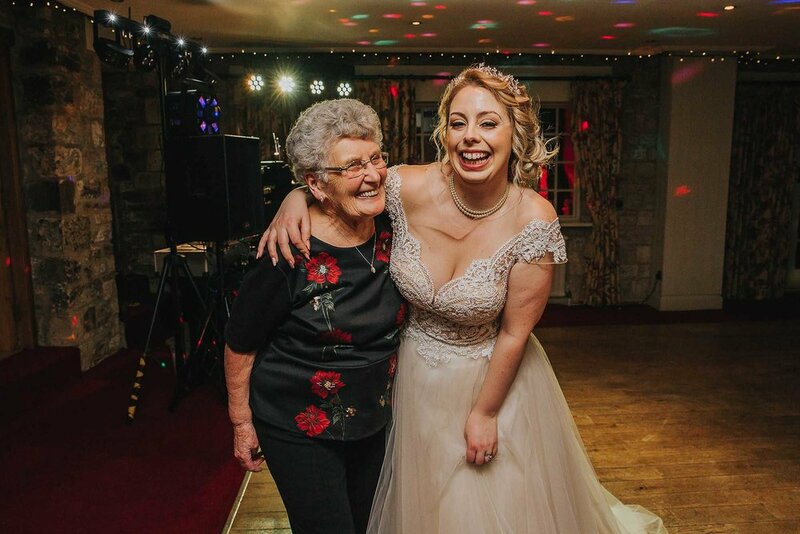 Kay walked down the aisle to the theme song from Howl's Moving Castle which is one of my favourite Studio Ghibli films! It was a beautiful ceremony and very difficult to hold back the tears. After the ceremony, we headed out to the pretty gardens at The Black Swan for a few family photographs. Afterwards, I took Jonathan & Kay around the village which was the perfect backdrop for some couple's portraits. Of course, Zack came along too and stole the show a little! We headed up to Helmsley Castle for a few photographs and Jonthan & Kay got plenty of compliments from passers by. We returned just in time for a speeches and some lovely food before the evening celebrations began! Once it was dark, I snuck Jonathan & Kay out for a couple more night-time photographs which turned out beautifully. Thanks again for letting me a part of your wonderful day Jonathan, Kay & Zack! "Maddie is amazing, her quality and talent is breathtaking. 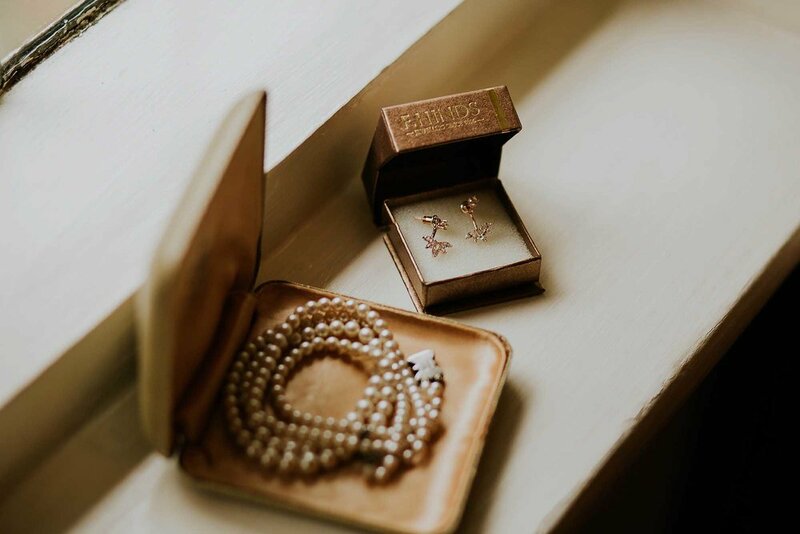 We are in love with the images she has produced of our wedding day. We felt like we were film stars for the day and the images produced evoke an amazing story of the day. 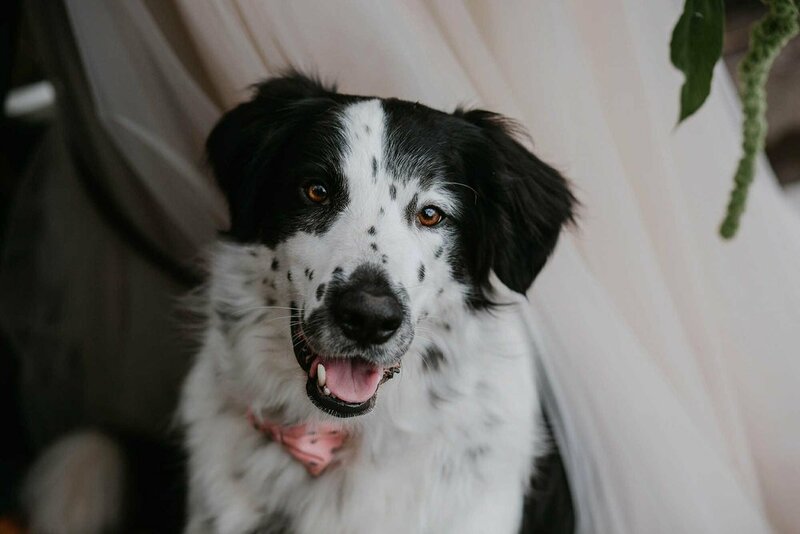 She truly has captured not just our emotions she also captured that of our guests and family...Maddie really took the time to get to know us. 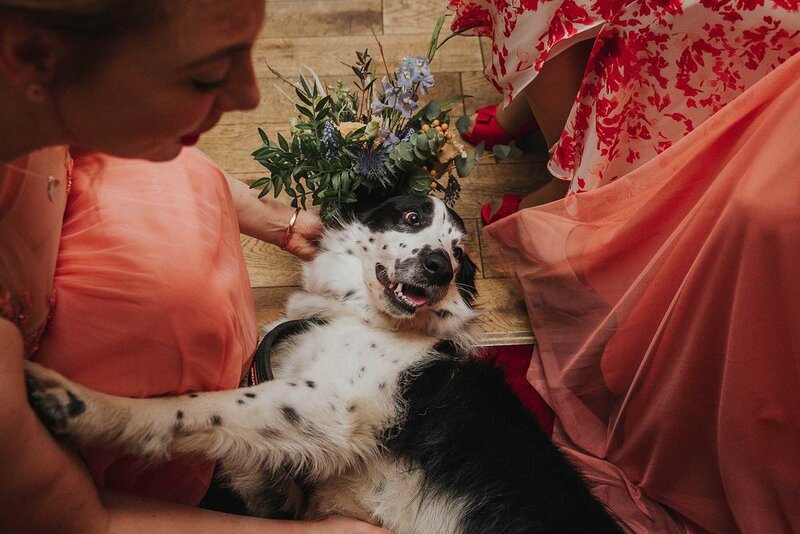 We had our dog as a main part of our wedding day and we wanted to maximise the images as he wasn’t there all day. So we were whisked away for a shoot around the village this gave us some time alone as newlyweds and a real feel of the setting. 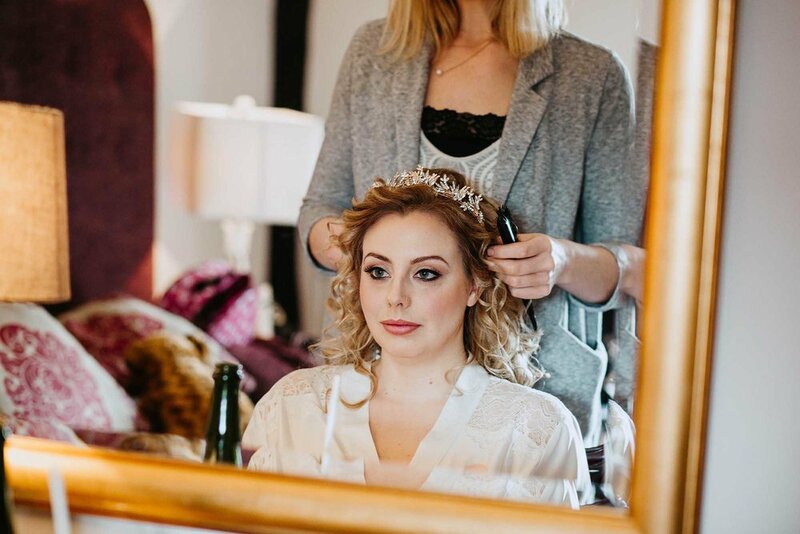 What we didn’t realise is the quality and scope she was able to create...We were given full details throughout the process and communication was second to none. We didn’t want the typical style and needed a photographer with their own creative flair and this is what we found however I believe Maddie will be able to tackle any scenario. You have surpassed our expectations and gone beyond, you truly helped make our wedding day extra special. We will cherish the images and be forever grateful to have met you. Thanks very much to Maddie. 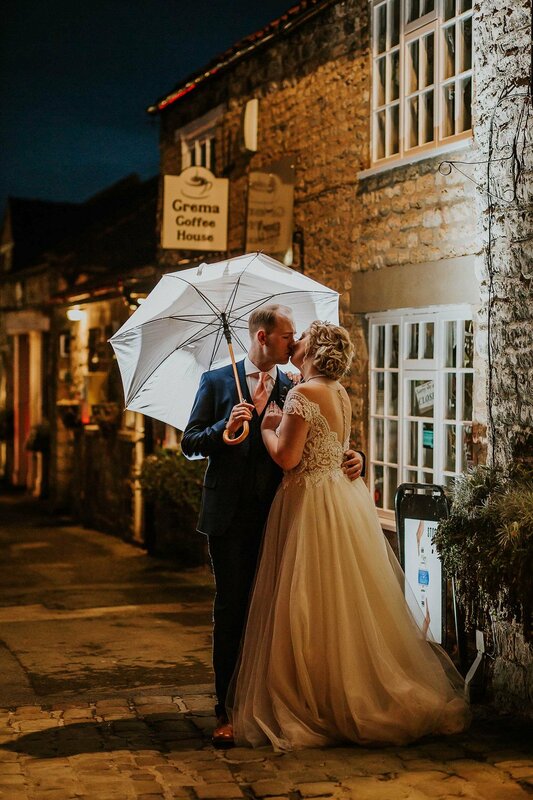 Are you planning your wedding at The Black Swan, Helmsley? Get in touch.